Please use arrows to navigate through the slideshow below. 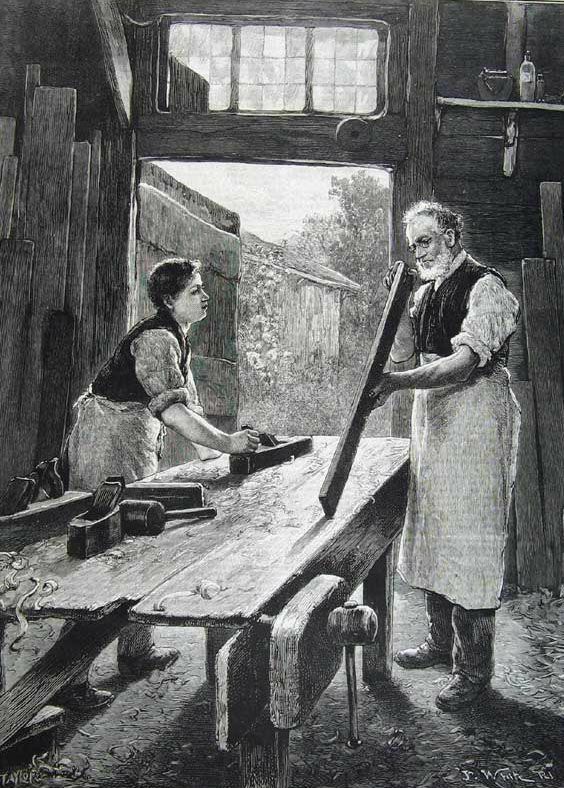 In the earliest years of the skilled trades the journeyman and his apprentice typically worked alone and were isolated from other journeymen and apprentices within their trade. Eventually, the skilled tradesmen within a given skilled trade began to form guilds. Membership in their guild gave the individual skilled tradesman access to others within their skilled trade outside of their own community who could have new knowledge and techniques that could be shared among their members. This was one way in which a skilled trade could evolve and keep-up with the latest materials and methods within their discipline. 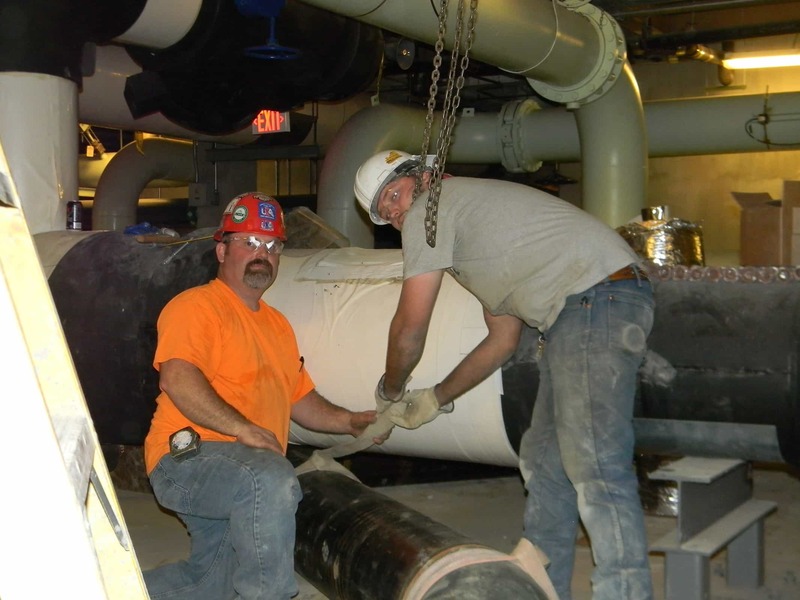 Many skilled trade guilds adopted standard practices in order to help maintain consistency in the work of any given skilled trades from one location to another, and ultimately around the world. Fast forward to the 1890's in America. This country's leading wealthy industrialists were exploiting and abusing America's workforce as they amassed record levels of personal wealth. 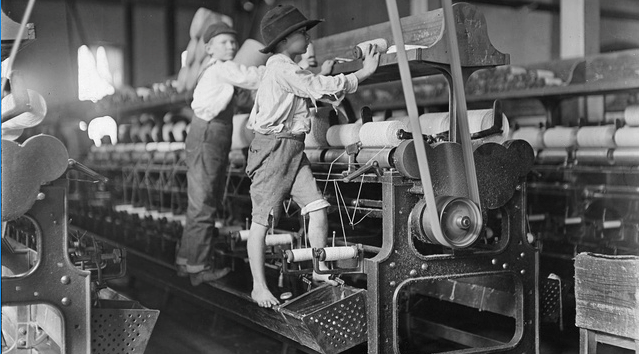 Both skilled trade workers and non skilled workers were suffering at the hands of these “robber barons”. 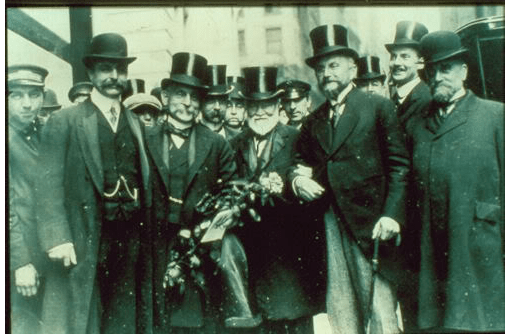 These industrialists saw no problem with workers being forced to work 12-hour workdays, and seven-day workweeks. There was no overtime, and no age limits on how young these workers could be. Children were being literally worked to death. Groups of non skilled workers began to organize into unions in order to stand up against these powerful industrialists. 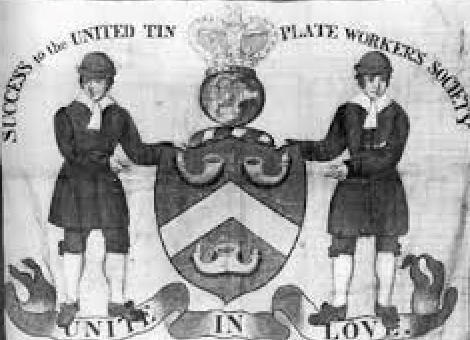 In support of these workers many of the the skilled trade guilds began to refer to their guilds as unions as they became affiliated with larger labor organizations. 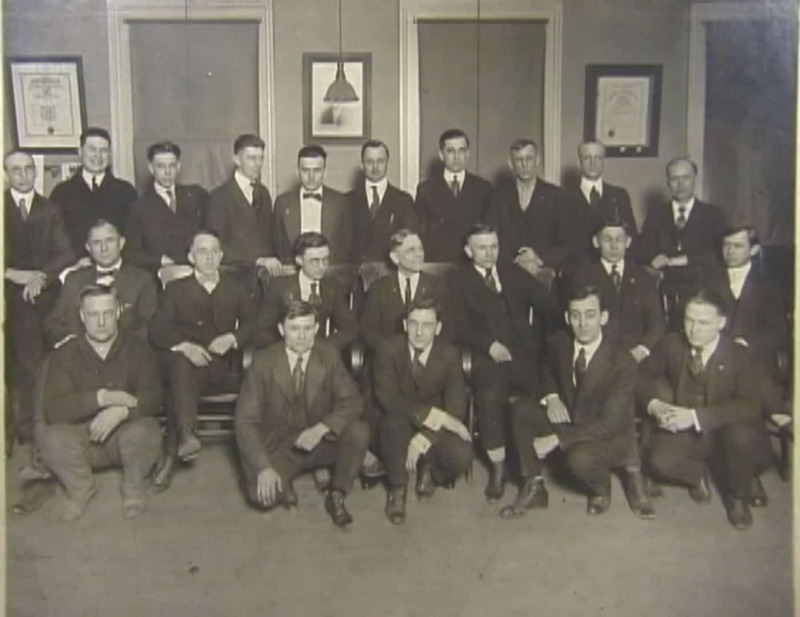 This picture shows an early group of union electricians. In 1893 the predominantly-black Pullman car workers of our nations railroads organized, and the following year they initiated a strike that would literally shut down America's passenger rail lines. Over a quarter-of-a-million workers participated in the nationwide strike. Over 30 people died in the violence between the workers and the Pullman Company. However, the strike proved what kind of power the workers could amass in unison. Pay and working conditions for the Pullman car workers improved significantly. In commemoration of this massive strike finally being settled, President Grover Cleveland in 1895 designated one day each year as a new federal holiday to be called Labor Day. 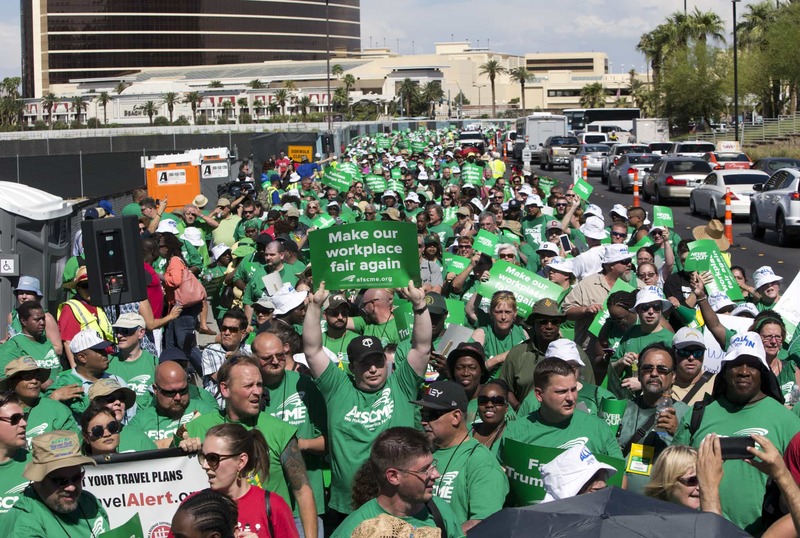 For unions, the threat of a strike proved highly effective in forcing employers to improve pay and working conditions for their workforce. Eight hour workdays became the standard as did five-day work weeks. Moreover, when employees were required to work more hours per week, they were paid at a higher overtime rate. 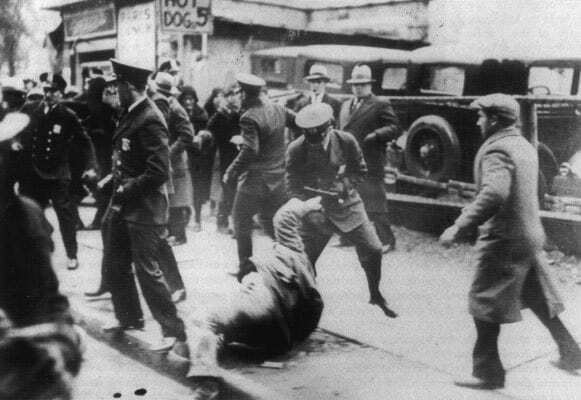 However, with each strike unions risked often-violent confrontations with management such as this 1934 riot at the Toledo Autolite plant. For striking workers, the more publicity they could receive the better. However, with strikes seeming to capture the attention of the media almost nightly, the nonunion public was becoming weary of seeing parades of disgruntled workers everywhere they turned. Moreover, they were becoming particularly unhappy when a strike disrupted their own daily lives. 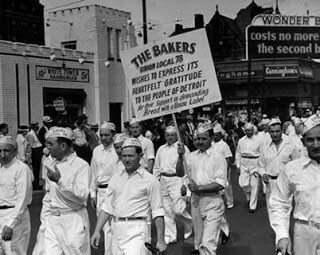 The buying public literally had to give up its daily bread until this bakers strike was settled. 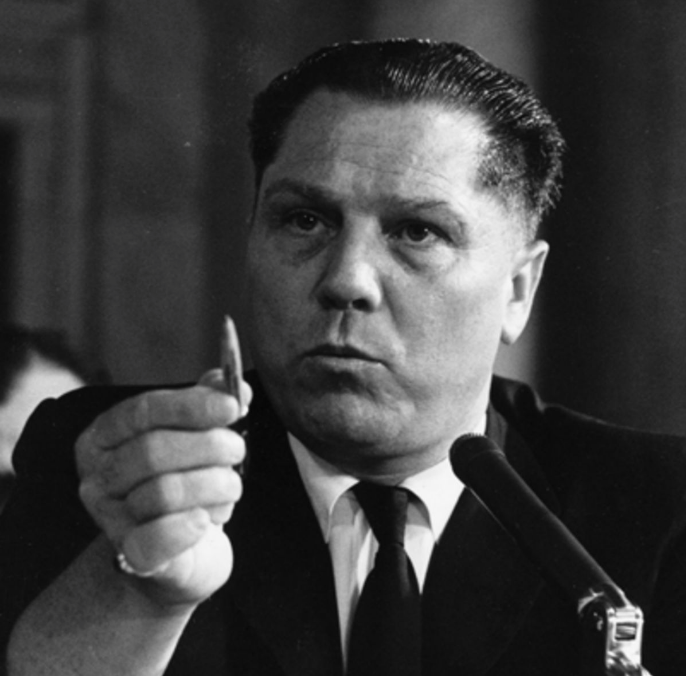 Worse yet, connections between organized labor and organized crime, began to fill the news. Much of the nonunion public began to question the legitimacy of unions as more and more officials were being convicted of racketeering. The media began depicting unions as being criminal enterprises with union officials being sent to prison, one after another. The nonunion people of America had become ever more weary of the inconveniences caused by strikes and lockouts. At the same time union membership in America was continually declining. By 2017 only about 16% of American households included one or more union workers. 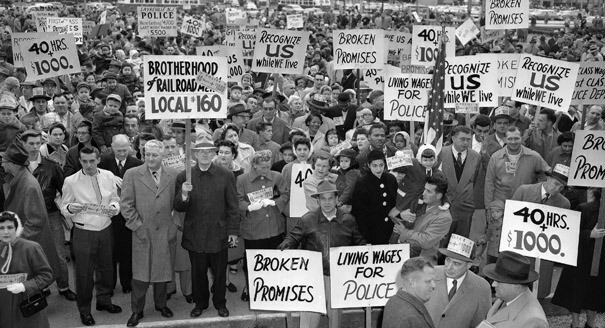 To the other 84% of the public the term, “union” was becoming demonized. Unions were becoming thought of as groups of workers feeling entitled to special pay and treatment, compared to the rest of us merely because they were protected by their group. Worse yet, they saw unions as causing price rises that could lower the standard of living for the rest of us. Despite public misconceptions to the contrary, the skilled trades represented by Real Journeyman™ long ago gave up strikes and so many of the other tactics that could thwart productivity. They are all about keeping the work going. And the employers represented by Real Journeyman™ also gave-up lockouts as a means of punishing rebelling workers. 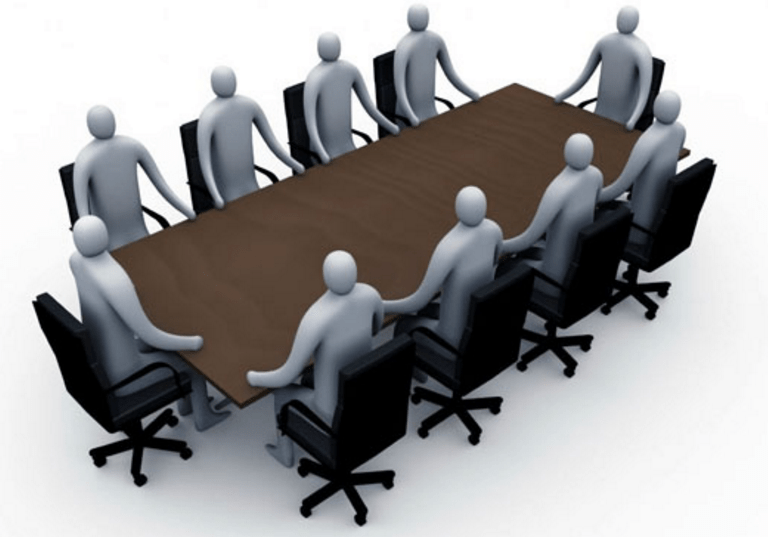 Today's Real Journeyman™ workers and employers cooperatively work-out contract details through an interchange called the Labor/Management Cooperative Committee (LMCC). The LMCC is comprised of individuals from management and individuals from the workforce as well as representatives from the local. With Real Journeyman™ both sides are focused on keeping everybody possible working and in maintaining the ultimate training organization for developing the apprenticeship trained Real Journeyman™ skilled tradesmen of tomorrow. These days it's all about the training. The time-proven apprenticeship method of training, now enhanced with classroom and lab studies. Each local is the hub for a given region each has it's own Joint Apprenticeship Training Center (JATC) where apprentice training is conducted. It is also where current Real Journeyman™ skilled tradesmen come to learn new skills and to polish existing skills. The biggest portion of a local's budget goes into this training. The local is also the connecting point where their workers and their apprentices are connected to jobs where they are needed. It is the ultimate employment agency for the Real Journeyman™ skilled tradesmen and apprentices. Real Journeyman™ skilled trades are all about better training within a given skilled trade, and about keeping their journeymen and apprentices working to help build a better world for everyone for tomorrow.